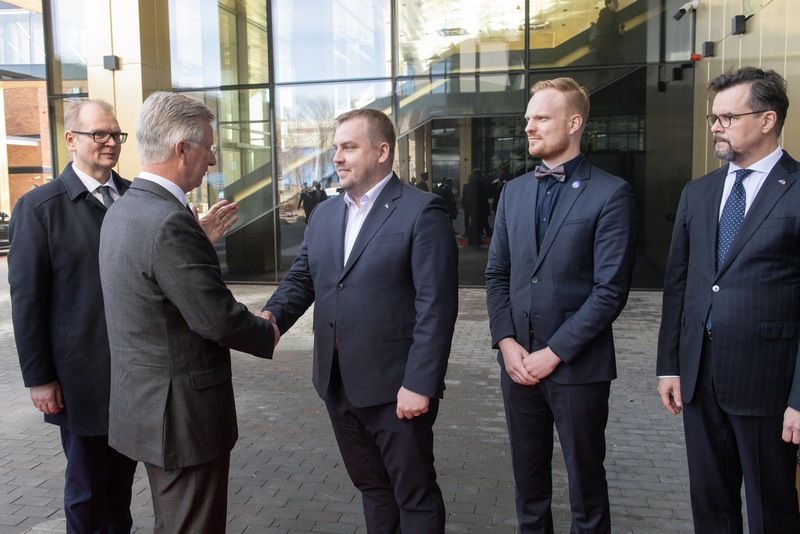 The Estonian international cooperation in the digital field has marked another important step this week. President of the Treasury Board of Canada Scott Brison and Minister of Entrepreneurship and Information Technology Urve Palo have signed the agreement between Canada and Estonia primarily concerning the development of e-governance and artificial intelligence (AI). Canadian strength in AI sector has been recently remarkable. Only in 2017, Canada has invested more than $300 million in new funding for research and $260 million raised by Canadian AI startups. Moreover, the government is carrying out a modernization of its e-state and is interested in developing X-Road data exchange layer, already used by all the public institutions in Estonia. “Our cooperation agreement sums up the mutual interests determined in the past year,” Palo explained. “We want to continue with joint projects as well as the exchange of ideas and experience in the field of e-governance and artificial intelligence. […] “The X-Road would enable Canada’s residents to use public e-services similarly to how it’s done in Estonia,” Palo said. “Thanks to the X-Road, state databases can interact with each other and Estonians can use, for example, pre-filled out tax returns and our population registry can gather necessary data without people having to submit these separately,” Palo concluded. This article was originally published in The Baltic Course. Read the full article here. Last Wednesday, on May 30th, the former Estonian President Toomas Hendrik Ilves has attended the 10th International Conference on Cyber Conflict (CyCon 2018) in Tallinn. 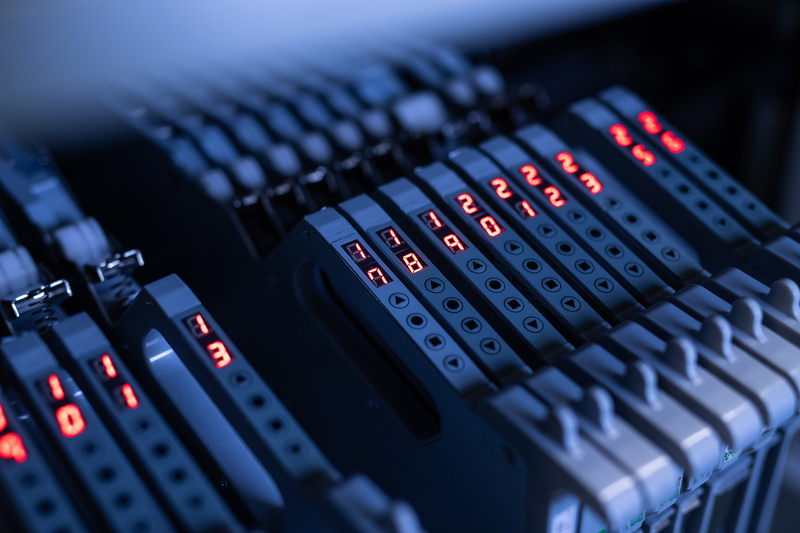 The threats coming from the cyberspace evolved from blocking a country – as it happened in 2007 when Estonian governmental, banking and news media servers were paralyzed – to hacking it. This is the case of United States where records of 23 million employees of the US Federal government were stolen in what is known as the ‘office of personnel management hack’. The former President highlighted how the global situation has changed, with threats to a nation’s sovereignty no longer deriving solely from neighbouring states, but from anywhere, regardless of borders, geographical proximity and so on. The response should be then “a new ‘Cyber NATO,’ a coalition of liberal democracies, but not bounded or restricted by geography in the way NATO is today, which can better respond to the ubiquity of threats. This will be difficult to achieve, yet the alternatives are worse.” Ilves said. This article was originally published in Err News. Read the full article here. 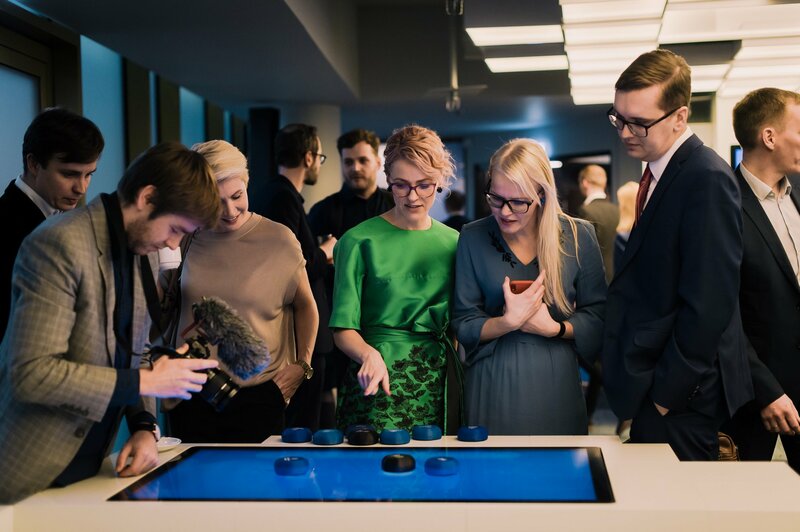 Holvi, the Finnish banking service provider founded by entrepreneurs in 2011, is considered the world’s first financial hub operating with its own payment institution licence. 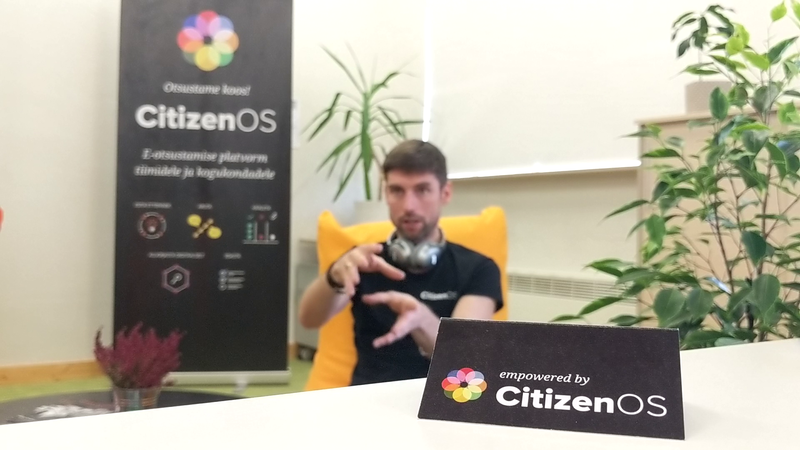 Back in May 2017, the fintech company partnered with the Estonian e-Residency program in order to ease the possibility for entrepreneurs to manage their finances and run an EU-based business from anywhere in the world. Mika Setälä, Vice President of Business Development at Holvi has underlined how challenging was to switch from serving smaller markets as the ones of Finland, Germany and Austria, to the international market of e-residents: “A service that allows users to focus on growing their business instead of asking you to jump through hoops and fill out endless forms every step of the way”. This article was originally published in Medium. Read the full article here.